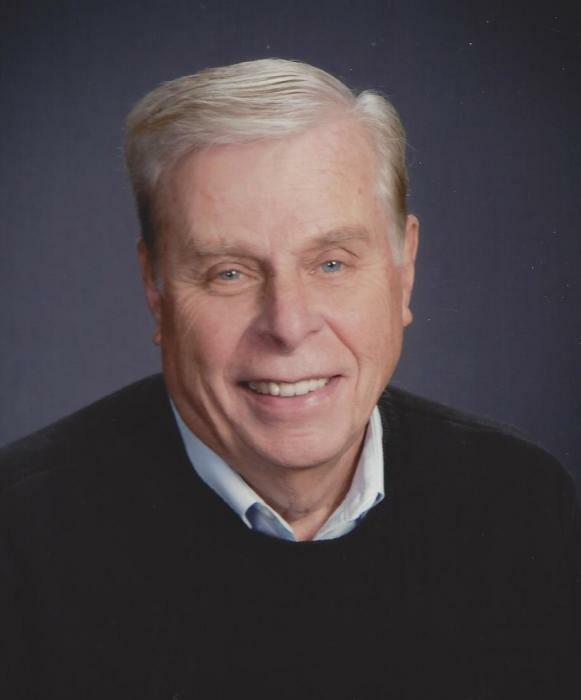 Obituary for Gary Richard Stengl | Peterson Kraemer Funeral Homes & Crematory Inc.
Gary R. Stengl, 72, Wausau, died Wednesday, January 23, 2019 in Nuevo Vallarta, Mexico. He was born June 24, 1946 in Marshfield, the son of Jack and Dorothy Stengl. On April 16, 1966, he married Carol Bandle at St. John Lutheran Church-High Steeple, town of Wien. She survives. Gary graduated from Stratford High School in 1964 and the University of Wisconsin – Stevens Point in 1968. He served in the United States Army from 1968-1970, stationed at Fort Ord, California during Vietnam. For 34 years, he worked as a Computer Systems Manager at Wausau Insurance Company and retired at the age of 55. During his working career, Gary enjoyed participating in many company social activities such as bowling, golfing and basketball. In retirement he played a lot of golf, fixed many computers and clocks for others, and served in many capacities at Trinity Lutheran Church. The greatest joy in Gary’s life was his family. Gary modeled compassion, love, patience, kindness and service to others. Gary and Carol enjoyed watching sports together. Attending Badger, Brewer, and Packer games, but watching his children and later his grandchildren in their activities gave him the greatest joy. Survivors include, the love of his life, Carol Stengl; three sons, Robb (Christy) Stengl, Wausau, Rick (Faith) Stengl, Wausau and Ryan Stengl, Janesville; four grandchildren, Noah, Benna, Lily and Will; his father, Jack Stengl, Wausau; three sisters, Linda Martin, Bertram, TX, Barbara (Dale) Carey, Alton, MO and Barbara Stengl, Wisconsin Rapids; his mother-in-law, Genevieve Bandle, Wausau; his sister-in-law, Sandee (John) Schafer, Edgar and many nieces, nephews, relatives and friends. He was preceded in death by his mother, Dorothy; and his father-in-law, Ray Bandle. 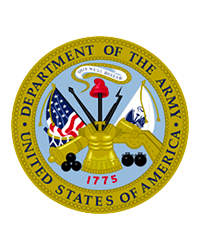 Funeral services will be at 11:00 a.m. on Saturday, February 2, 2019 at Trinity Lutheran Church, Wausau, with full military honors to follow conducted by the American Legion Montgomery Plant Dudley Post No. 10, Wausau. Rev. Zach Holdorf will officiate. Visitation will be on Friday from 4:00 - 7:00 p.m. at Peterson/Kraemer Funeral Home, 3400 Stewart Avenue, Wausau and again on Saturday from 9:30 a.m. until the time of the service at the church. Burial will be on Monday at Restlawn Memorial Park, Wausau. In lieu of flowers, memorials may be directed to Trinity Lutheran Church.